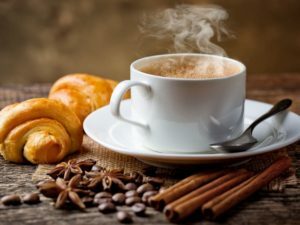 Bru coffee is one of the most sought-out products and has occupied a prolonged presence in Indian markets. 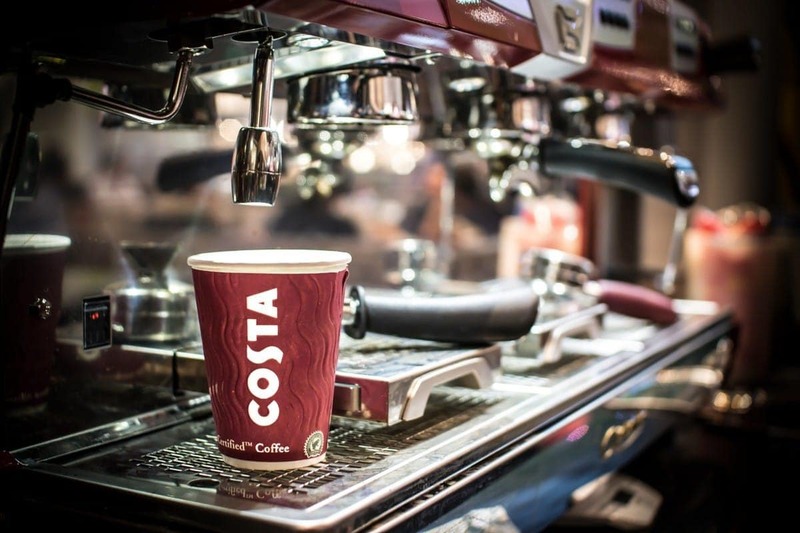 Demand for ground and roasted coffee is on the rise and this has led to an opportunity for the brand to spread its network in the global market. 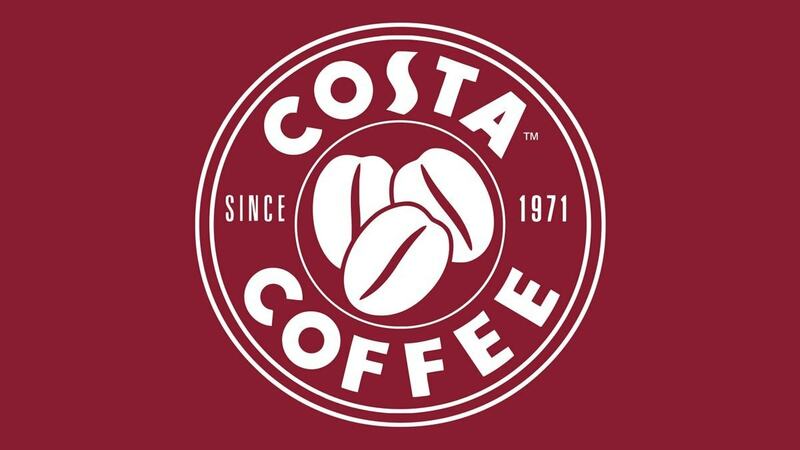 It has been involved in corporate tie-ups to increase its consumer base. The company has a capable distribution channel that includes intensive distribution to provide its customers with all products in an efficient manner. Its retail outlets are spread all across India. One can easily find its product in any corner shop, discount stores, department stores, convenience stores, supermarkets, tie-ups with chain stores and its own café outlets. 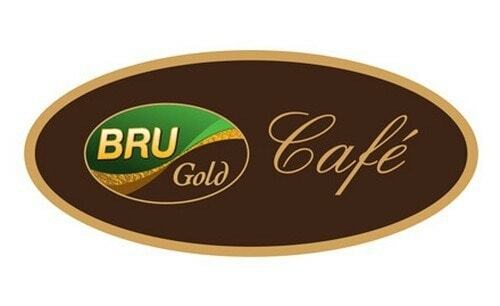 Bru has opened a chain of cafes in Mumbai as BRU World Café that provides a world-class experience of drinking the best beverage. Bru Coffee has always maintained a reasonable pricing policy for its product that has resulted in keeping its prices low and affordable. Its penetration pricing policy has helped it to capture urban markets and has resulted in high product sales. 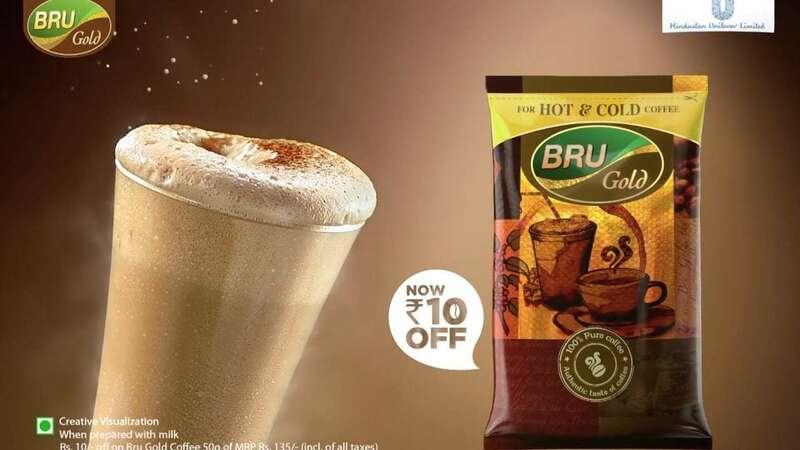 Bru has launched large and economic packs, medium packs and single-serve packs that have allowed consumers to try it and later purchase the products according to their necessity and prices. The company has kept its prices knowingly lower than that of its main competitors under competitive pricing policy to take over its consumer base. This has resulted in an increased number of customers and thus bigger sales and higher profit margins. 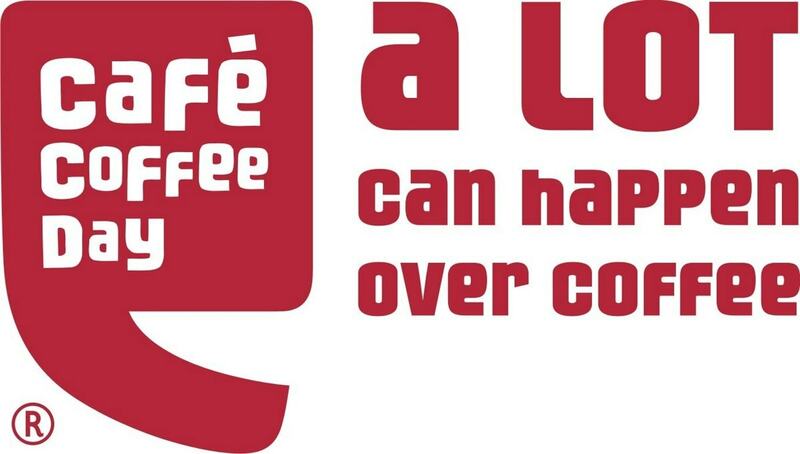 Bru Coffee has established itself as a strong brand because of high standards in advertising. 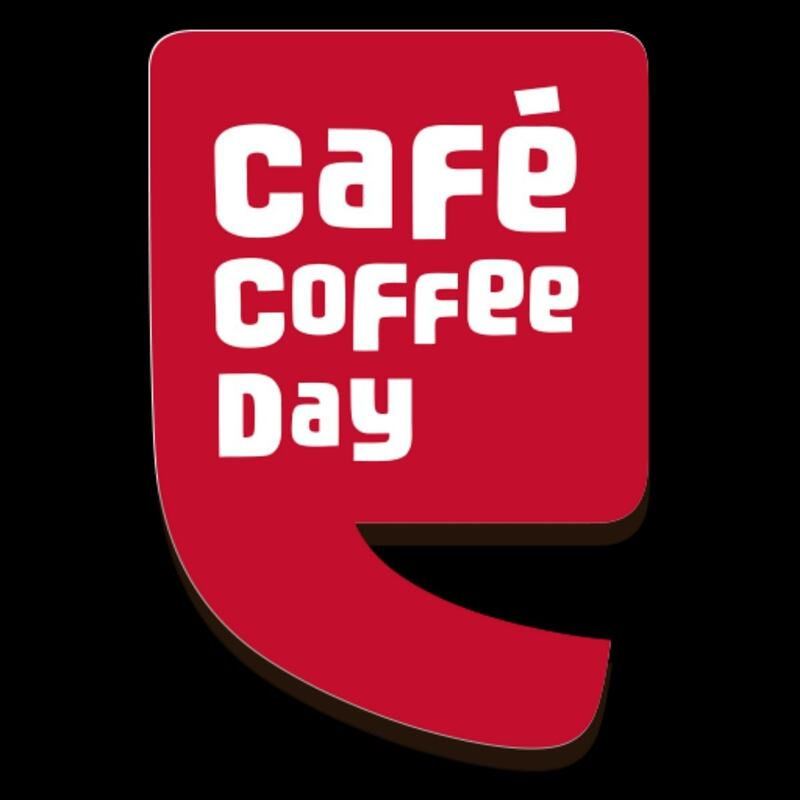 It has been able to achieve maximum visibility amongst its consumers and has become a pioneer of filter coffee because of aggressive promotional policies, customer-centric innovation and regular and periodic product development. The company has been using innovative and beneficial packagings like an aroma-lock package, zipper package and mini packs that have resulted in locking flavour and aroma of the product and making them long lasting. Bru Coffee has created some wonderful advertisements that emphasis on invoking a sense of belonging, happiness, good spirit and warmth. Some of its famous taglines are- Happiness begins with Bru; Ek cup Bru, aur mood bann jaye; Bru se hoti hain khushiyaan shuru. Celebrities have been roped in from time to time to promote the brand and some of them are Amrita Rao, Shahid Kapur, Karan Johar and Priyanka Chopra.